As the online searches are high for CBSE 10th and 12th board exam results, rumours were flying thick and fast. However, an official statement from the board has cleared things for the students. 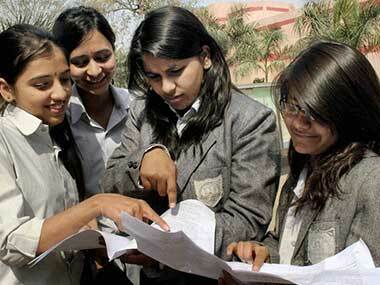 The CBSE students can check the results through the official websites of the board: cbse.nic.in and cbseresults.nic.in. The secretary added that the evaluation process of the board copies has started, and CBSE has also sent a show cause notices to those school managements of whose teachers did not participate in the evaluation process. He said that the board has also recommended a fine of Rs 50,000 to all those schools as a disciplinary action. 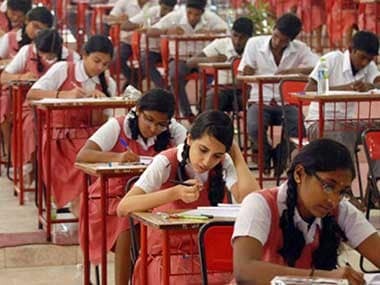 The CBSE conducted annual secondary and higher secondary exams in February-April, this year. The exams were concluded on 4 April. Over 31 lakh candidates appeared for this year examinations which included 18.1 lakh male and 12.9 lakh female candidates.